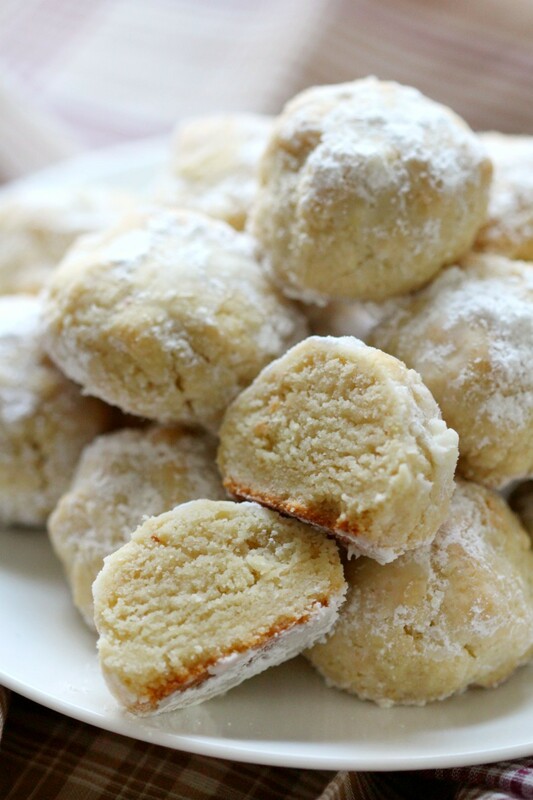 Cookies to keep on hand and to swap with others are a big part of the holidays for many people. Here are a few ideas to get things started. 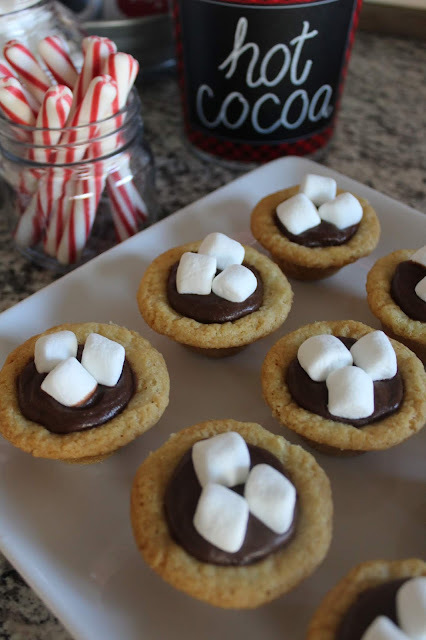 Thank you so much for hosing and for featuring my Hot Cocoa Cookie Cups! Have a great week! Thanks for the party! Hope you're having a wonderful week, Lynda. 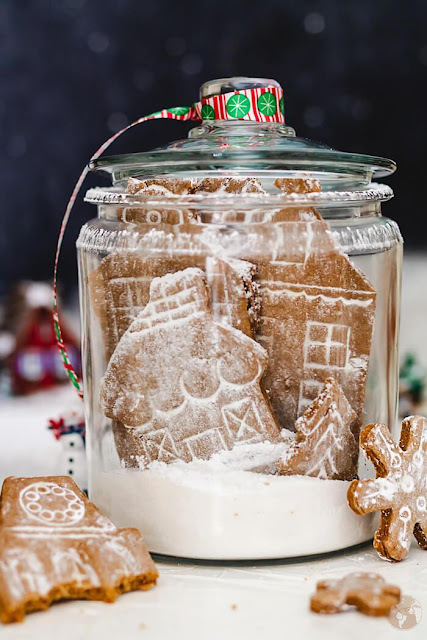 Thank you, Lynda, for including my gingerbread cookies in your wonderful features. I'm thrilled. :D Happy Holidays! 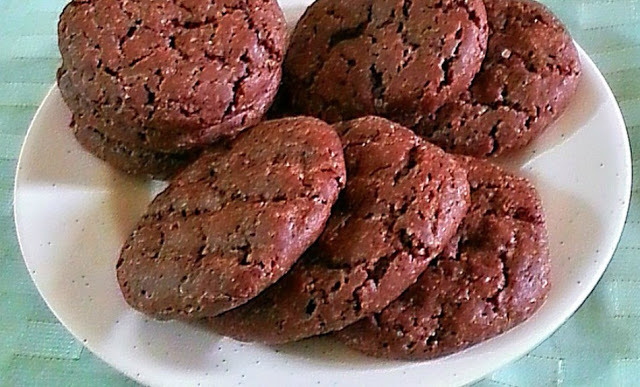 Thanks for hosting and featuring my Crisp Chocolate Cookies. Have a fantastic weekend..